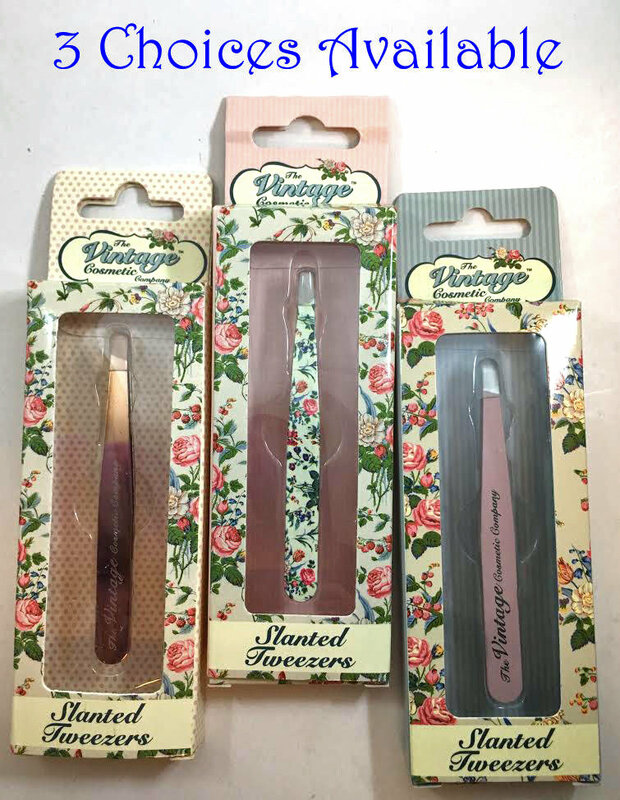 High quality stainless steel slanted tweezers for easy brow shaping. Get perfectly shaped brows every time. A must have for every girls make-up bag.